When it comes to high end SUVs, it can seem like there are very limited options when it comes to colors. However, that may not apply to the 2019 Ford Expedition as it's got a decent number of colors available across the exterior and interior. Having said that, while there's a large enough amount of colors available for the 2019 Ford Expedition compared to many other SUVs, it may not be as much as there would be compared to some smaller cars. As a high end SUV, though, there are more color options available here than most. All told, there are nine different exterior color options available for this years Ford Expedition. However, many of these are variations of black or gray with only a few colors that stand out from the crowd. 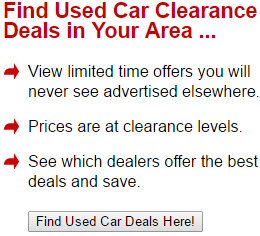 The vast majority of these are also available across all three models, save for one exception. Oxford White, a somewhat plain White that's available for the vast majority of new cars these days, is available for two of the three 2019 Ford Expedition models; it can come with either the XLT or Limited Editions, but isn't on offer for the Platinum version. With Oxford White out of the way, we can move on to each of the other exterior color options which are available for all three of the new Ford Expedition models. As we mentioned already, many of the exterior colors available are variations on black or grey. However, that doesn't mean that they can't add a sleek and stylish look to the SUV. The first of these is Agate Black Metallic, a standard black color that can come with many recent high end cars, never mind SUVs. Next is the variety of grays that can come as standard with the 2019 Ford Expedition. Chief among these are Ingot Silver Metallic, Silver Spruce Metallic and White Platinum Metallic Tri-Coat. While there are noticeable differences between the three, they can come across as different shades of the one color. Because of that, it may seem like there's much of a difference with these color options. Having said that, if you're in the market for a classy and stylish gray color, there are two that stand out from the crowd here; Magnetic Metallic and Stone Gray Metallic. While they can still seem like an off-gray color on paper, on a Ford Expedition they can have a massive impact on the overall look of the SUV; this is because they can offer a smoother look on the trim of the car, while also ensuring that the color looks as luxurious as the car that it covers. If you're looking for colors that stand out from these monochromatic looks, there are two further exterior colors available. First up is Ruby Red Metallic Tinted Clearcoat which adds a classy, dark red look to the SUV. 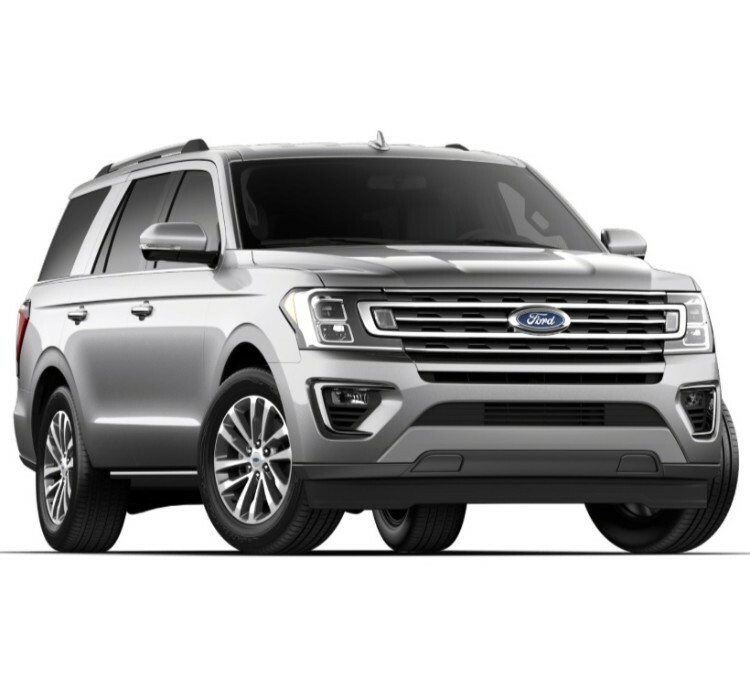 Not only does it help the Ford Expedition stand out from many other SUVs, but it also gives it some unique and stylish looks that help to highlight the trim of the car. 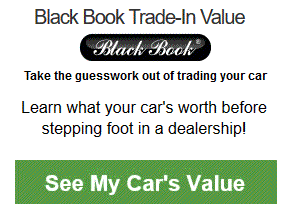 It doesn't hurt that this is also one of the more luxurious exterior colors that are on offer. Lastly is a Blue Metallic color that stands out almost as much as the Ruby Red. Like that color, it also helps to give the 2019 Ford Expedition a luxurious dark blue hue that highlights all of the ins and outs of the SUVs trim. Because of the fact that it's a dark shade of blue that isn't too dark, it gives the SUV a luxurious look while not taking away from the overall look and feel of the exterior. While there's a decent amount of choice of exterior colors available for the Ford Expedition, the interior has a very limited selection. This is made even worse by the fact two out of the three available colors are only available for a limited amount of the three different models available. The first of these is Medium Soft Ceramic, which is only available for the Platinum model of the new Expedition. Having said that, if you're looking for a color that's similar but don't want to go for the high end model, Medium Stone is available for both the XLT and Limited Editions. While they're not exactly the same, Medium Stone does look a lot like a darker version of Medium Soft Ceramic. This can be seen as a good thing or a bad thing, depending on your outlook. On the one hand, it's a great way to get a similar color without upgrading to a higher end model. On the other hand, the two colors being so similar effectively limits your options when it comes to colors. The last interior color available is Ebony, which is available for each of the three models. However, this is essentially just a plain black. While this does give the interior a nice look and comes across as somewhat classy, it is pretty a pretty standard color when it comes to an SUV interior. With all of the color options available, it seems like the Ruby Red Metallic Tinted Clearcoat may be the stand out exterior color. 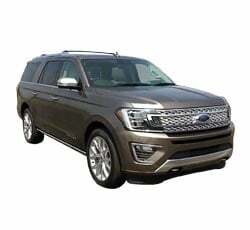 This may help it become one of the more popular colors for the new Ford Expedition, due to the fact that many of the other available colors can come across as somewhat monochromatic. However, as impressive as the exterior colors may be, the interior does have very few options. Regardless of which model you choose to buy, there are essentially two options to choose from; either Ebony or one other color, depending on the model. Because of that, Ford may want to look into creating more color palettes for the interior.